I am pleased to announce my relationship with WWA Integrated Wealth Strategy Group. WWA is one of the premier private wealth management groups within Northwestern Mutual. 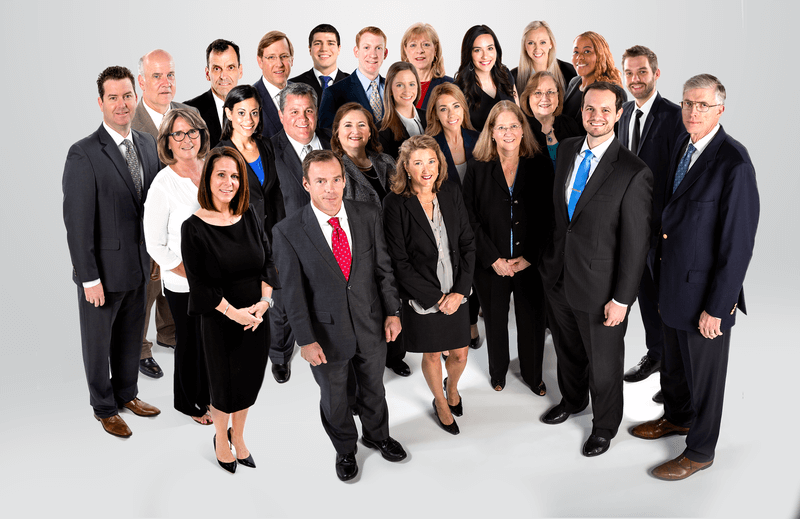 Their multi-generational firm is committed to following a comprehensive and disciplined approach, backed by academic research, that provides integrated lifetime financial planning solutions for our clients, their businesses, and their future generations. This holistic approach - focusing on 16 interconnected areas - combined with expert guidance allows clients to confidently accumulate wealth, minimize risk, generate retirement income, and distribute assets. WWA places your unique goals and circumstances at the center of our Wealth Management and Retirement Income planning process to build a customized plan working in conjunction with other members of your team (CPA, Attorney, Banker, etc). WWA insists on understanding all facets of your financial plan - from your personal life insurance to the company 401k and everything in between - before making any specific recommendations to ensure your plan is properly executed. This approach allows the firm to develop, implement, and maintain a comprehensive retirement income and estate plan for our clients that will span generations backed by the highly qualified WWA team.